When did Hudson County Community College become a NISOD Member? HCCC first joined NISOD in 1996. 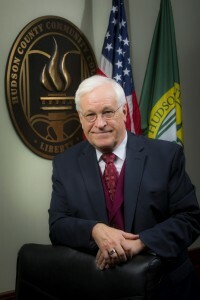 Why is Hudson County Community College a NISOD Member? HCCC’s NISOD membership helps affirm our commitment to student success. Faculty members and staff eagerly participate in NISOD professional development events to learn retention and completion strategies. Our NISOD membership affords faculty and staff opportunities to attend and facilitate webinars and workshops designed to develop the teaching, learning, and leadership skills HCCC has used to create award-winning, student-centered programs. 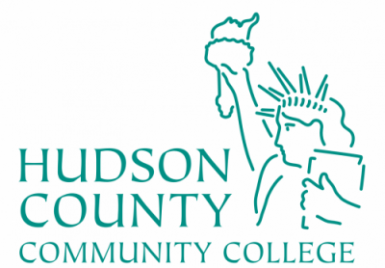 Which NISOD benefits does Hudson County Community College use the most and how? For the past five years, the HCCC Foundation has sponsored a team-based trip to NISOD’s International Conference on Teaching and Leadership Excellence. A key benefit of the trip is exposing team members to the broad landscape of initiatives presented by their peers in higher education. 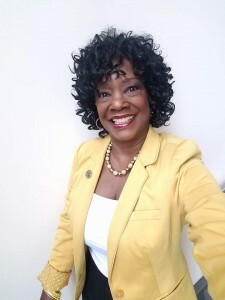 Those individuals who attend the conference return to campus with new and innovative strategies they share with the entire HCCC community at division meetings and “what we learned at NISOD” workshops. In the fall of 2017, HCCC opened the doors to a state-of-the-art STEM building furnished with equipment students use to practice their learning.